The price includes shipping in Estonia. For international shipping please send me your address. After recieving your order I will contact you and we will sort out the details. Your order has been sent. 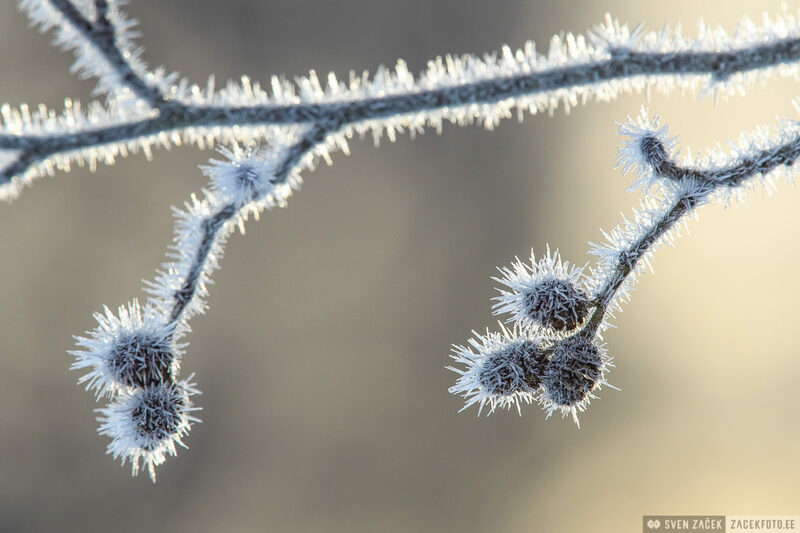 One day the branches and cones of black alders were decorated by frostbite. Will the season that’s upon us turn out to be winter after all?